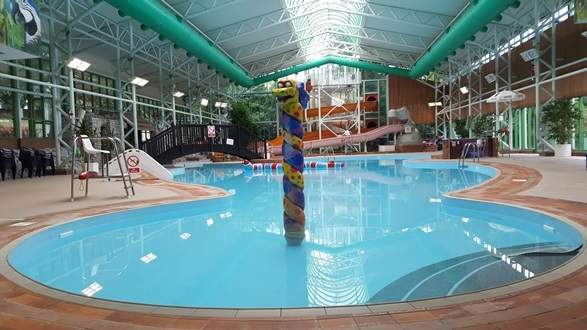 Our large, tropical themed leisure pool is a key feature here at Waterworld, filled with fun features such as flumes, water cannons, tippers, slides and even a giant floating snake for children and adults to climb on, you will have no trouble at all spending an hour or two having fun with the whole family! We also have a second 6 lane 25m swimming pool also available for those who wish to participate in a more leisurely swim. As well as fitness and leisure use, the pools host Better Swim School Lessons, Pool Parties and Water Workout fitness classes. So, whether you want to improve your technique, get fit, meet new friends, compete or have fun, you're sure to find a pool session that you'll love. In May 2017 we opened our brand new health and fitness offering which saw an investment of £180,000. 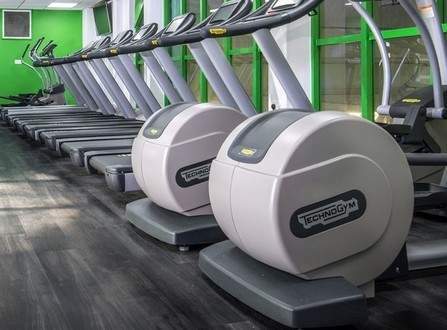 The state of the art 45-station gym is filled with a large variety of top of the range Technogym™ equipment. Our fully qualified and friendly Fitness Instructors are on hand to help you meet your fitness goals. From your initial induction through to refocus sessions, we are here to help you every step of the way! We offer personal training for those who want an extra push to overcome any obstacles. 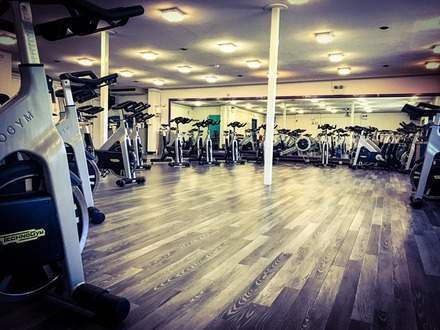 Staying motivated can be a challenge, but with two studios offering a wide variety of fitness classes each week, you'll find the perfect way to keep active for you.